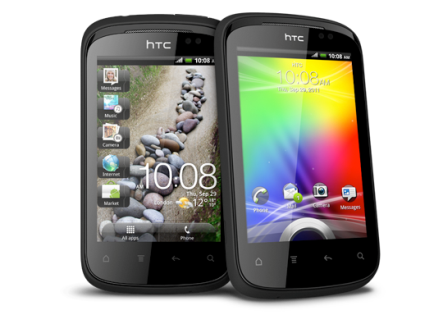 HTC launched its affordable Android smartphone in India and across the world called “HTC Explorer”. It has 3.2-inch touch screen with 320 x 480 resolution. HTC Explorer has powered by 600MHz Scorpion CPU, Adreno 200 GPU, Qulacomm MSM7227 chipset with 512 MB ROM, 512 MB RAM and 90 MB internal memory. HTC is powered by Android v2.3 (Gingerbread) with HTC Sense. It has 3 megapixel camera with autofocus, Geo-tagging and Face detection. Camera pixels may hurt the users. Access Mail, text messages, contacts and camera right from the Lock screen.